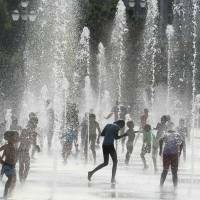 As Japan struggles with a deadly heat wave — which killed 96 people in Tokyo’s 23 wards in July, four times the figure last year — a study published Tuesday indicated that the country could see an increase in heat-related deaths of more than 170 percent by 2080 in one possible scenario. The paper, published in the journal PLOS Medicine, models several different outcomes based on population projections, the severity of climate change and human adaptation to increased heat for the period of 2031-2080, based on data from 412 communities in 20 countries. It shows that nations in South America and Southeast Asia, such as Colombia and the Philippines, would be particularly badly affected. Under a situation of full adaptation to climate change encompassing changes from the individual level right up to government policy, the number of heat-related deaths in Japan would in fact decrease or stay the same compared with the period of 1971-2020, however this is attributable to the country’s shrinking population. In a case of non-adaptation, such deaths would increase 33 percent in a scenario of a steep decline in Japan’s population and greenhouse gas emissions peaking between 2010 and 2020. With a much reduced population decline and increasing emissions throughout the 21st century — the worst-case projection adopted by the Intergovernmental Panel on Climate Change — that figure would rise to 174 percent. 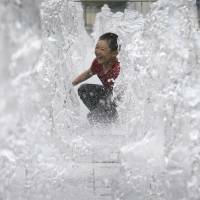 Elsewhere in Asia, mainland China could see increases of 308 percent in a worst-case scenario, while the Philippines would be among the worst affected of the 20 countries included in the study, with heat wave deaths increasing anywhere from 105 to 1,309 percent. That pales in comparison, however, to Colombia, which could see such deaths increase by as much as 2,019 percent, according to the study. However, the study’s authors acknowledged the limitation of their results, pointing out that it only accounts for no or full human adaptation to climate change. “Our assessment of adaptation does not comprehensively address the complexities of this issue, including the timing of adaptive measures, effectiveness, existence of prerequisites for implementing adaptation options, etc.,” they wrote. “The uncertainties of climate change and adaptation assumptions are not assigned probabilities but rather can be deemed as possible futures, which depend on demographic, technological, political, social, and economic developments,” they added. 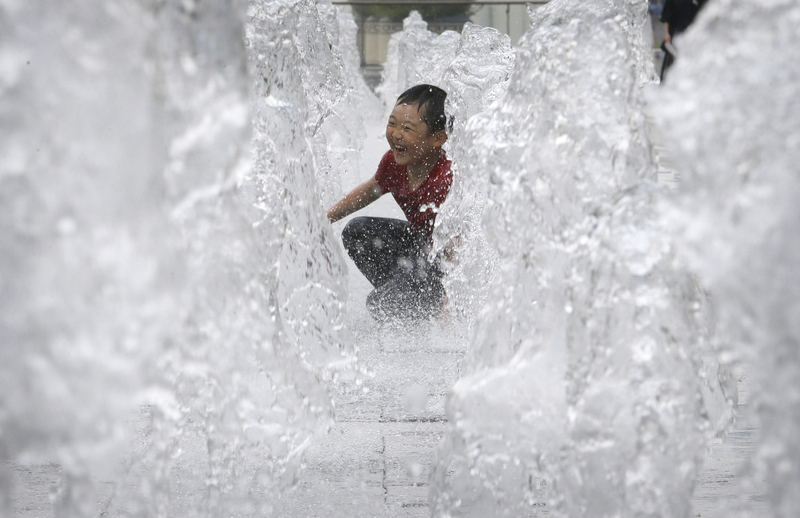 A separate study in the journal Nature Communications, also published Tuesday, said that the north China plain — which is one of the most densely populated regions in the world — will likely see an increase in deadly heat waves between 2070 and 2100. According to the study, over the 30-year period several parts of the north China plain, as well as metropolises on the country’s east coast including Shanghai and Hangzhou, will see heat waves combining high temperatures and humidity that exceed the threshold for human survival. 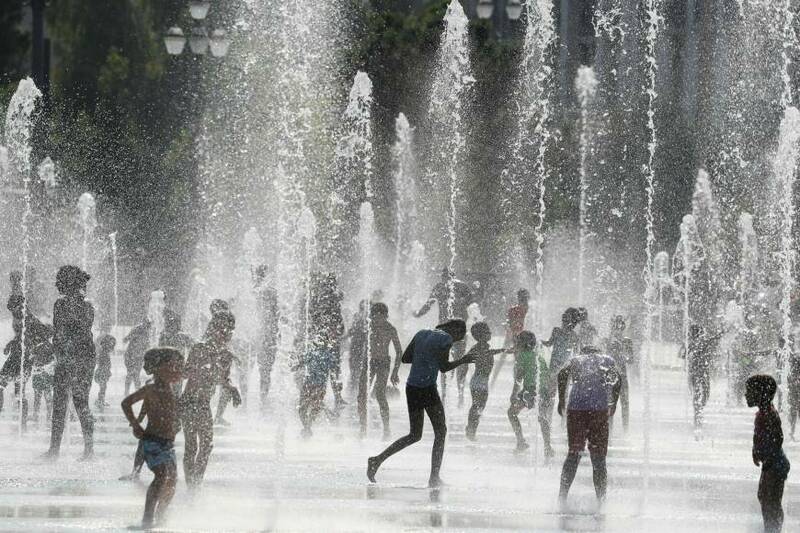 A wet-bulb temperature — the measure of such a combination — of 35 degrees Celsius is considered the maximum of what humans can endure, while even 30 C is considered “extremely dangerous” according to the U.S. National Oceanic and Atmospheric Administration, the authors note. “Moderate climate change mitigation efforts … reduce the risk of such heatwaves significantly; however, deadly heatwaves are still projected even under those conditions, though significantly less frequent,” they wrote.